a leading national provider of innovative career education in sport, physical activity, and health. 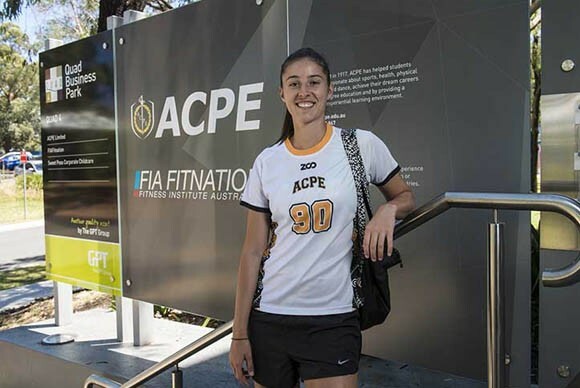 As an independent tertiary institution located in the centre of Sydney’s internationally renowned Olympic Park precinct, ACPE attracts individuals from around Australia and the world who wish to launch or further their careers in the sports sector and its related professions. 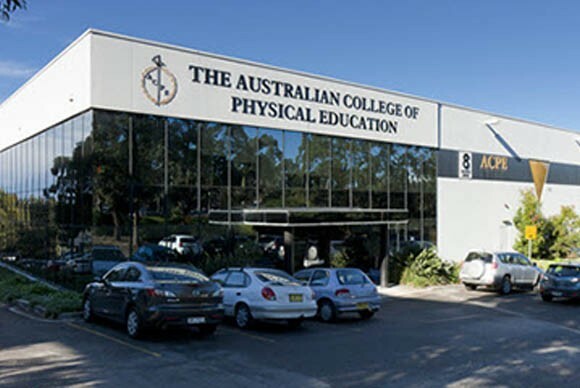 Why Study at Australian College of Physical Education (ACPE)? ACPE is an accredited Higher Education Provider and their degrees are accredited by Tertiary Education Quality Standards Agency. They cater for both elite and recreational athletes and strike the right balance between supporting students in the pursuit of their academic, athletic, and personal goals. They`ll link you with leading industry employers and leaders to build your network and exposure to opportunities. They`ll help you identify what job competencies employers are looking for in the field you want to get into, and then give you the strategies and/or tools necessary to attain those before you graduate. You don’t need to be a school leaver (or wait for your results) to apply to enrol with ACPE. Our courses are direct entry, meaning that no matter who you are, you can apply to study immediately with us. Their courses offer selected subjects to be studied on campus or online. 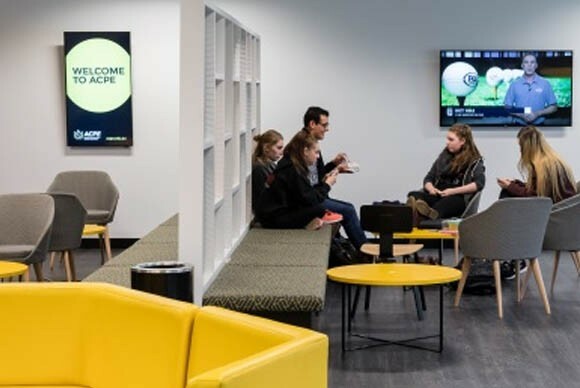 They also offer three completely online higher education degrees so if you’re not located near their campus at Sydney’s Olympic Park, you can still easily enrol and study with them. Their students thrive by being located in the home of sport at Sydney’s Olympic Park. They have a new, purpose built campus on Parkview Drive with state-of- the-art facilities that thrills both students and staff alike. ACPE has memberships of and partnerships with numerous organisations that facilitate the work of the college as a Higher Education Provider. These include: Sport NSW; NSW Institute of Sport; Sport Camps Australia and many more.